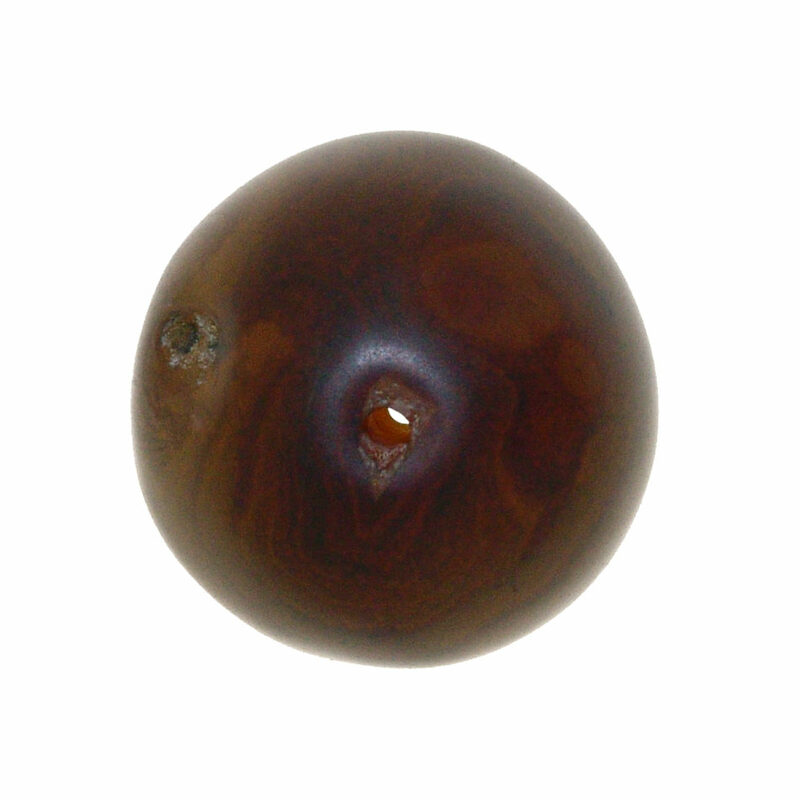 See about also “The History of Beads”, Thames & Hudson, L. S. Dubin, in the chapter dedicated to the asian agate beads. 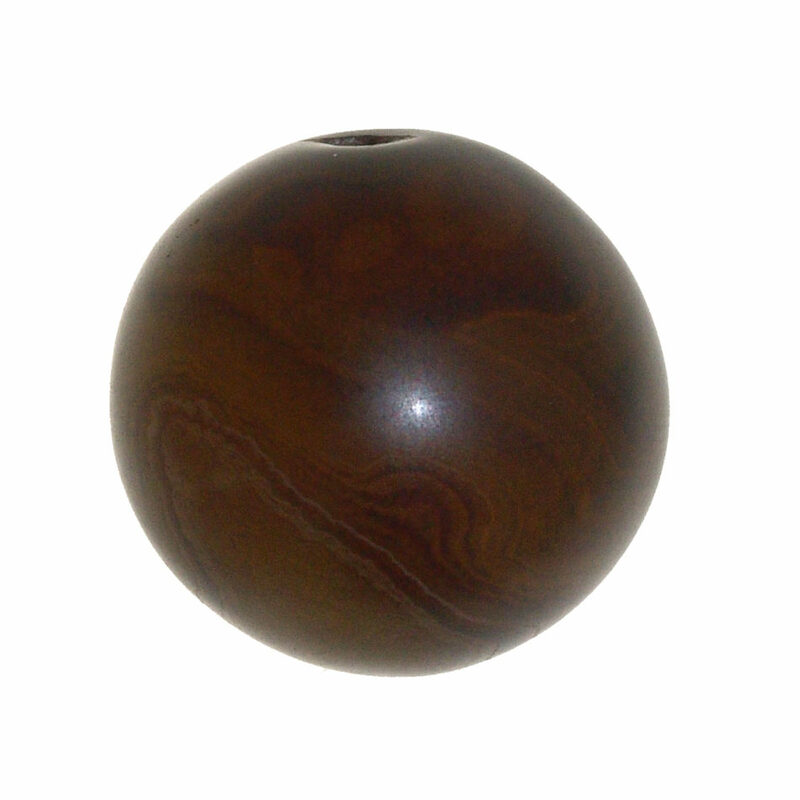 from hole to hole: 26mm. 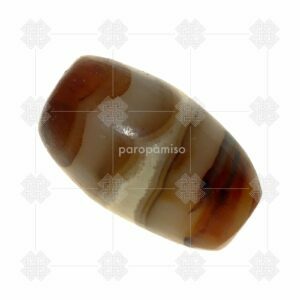 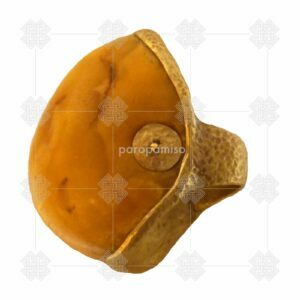 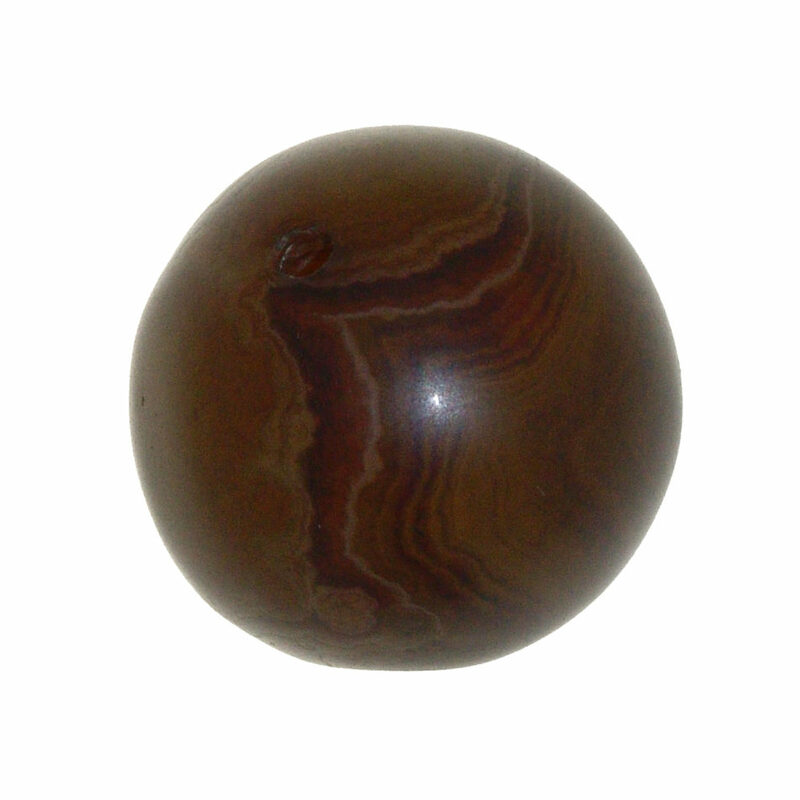 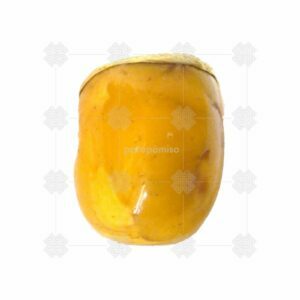 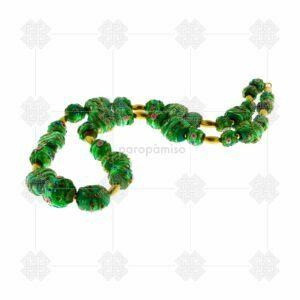 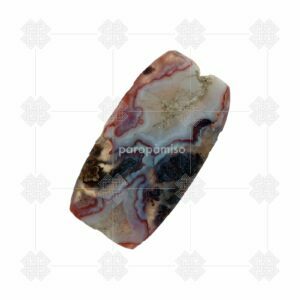 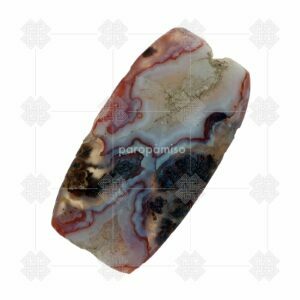 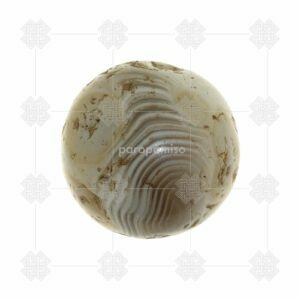 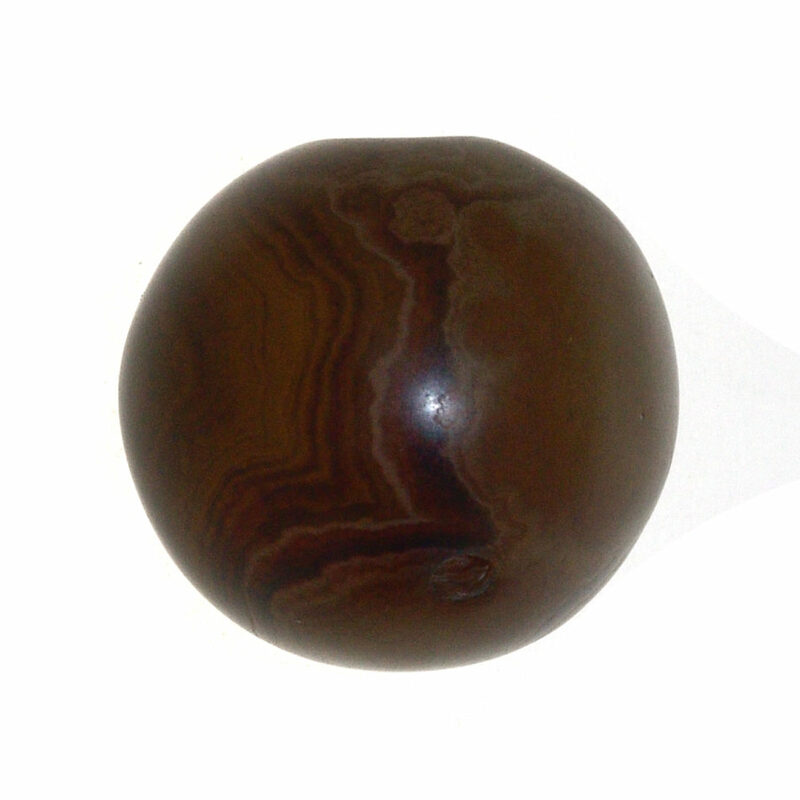 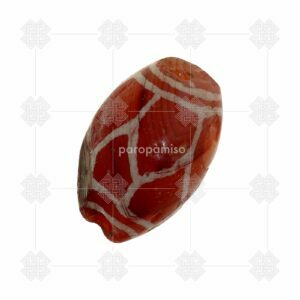 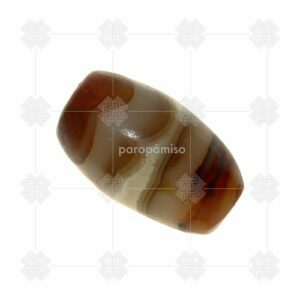 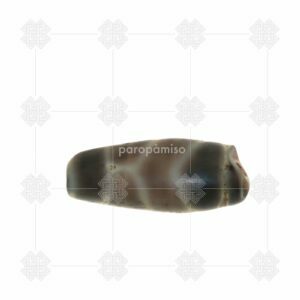 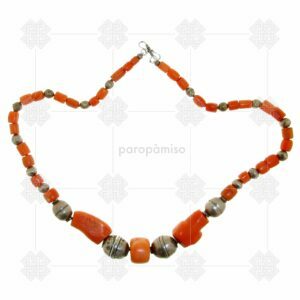 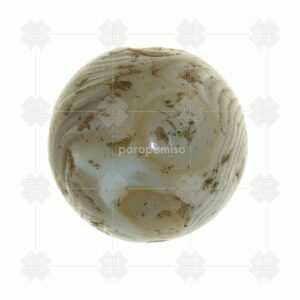 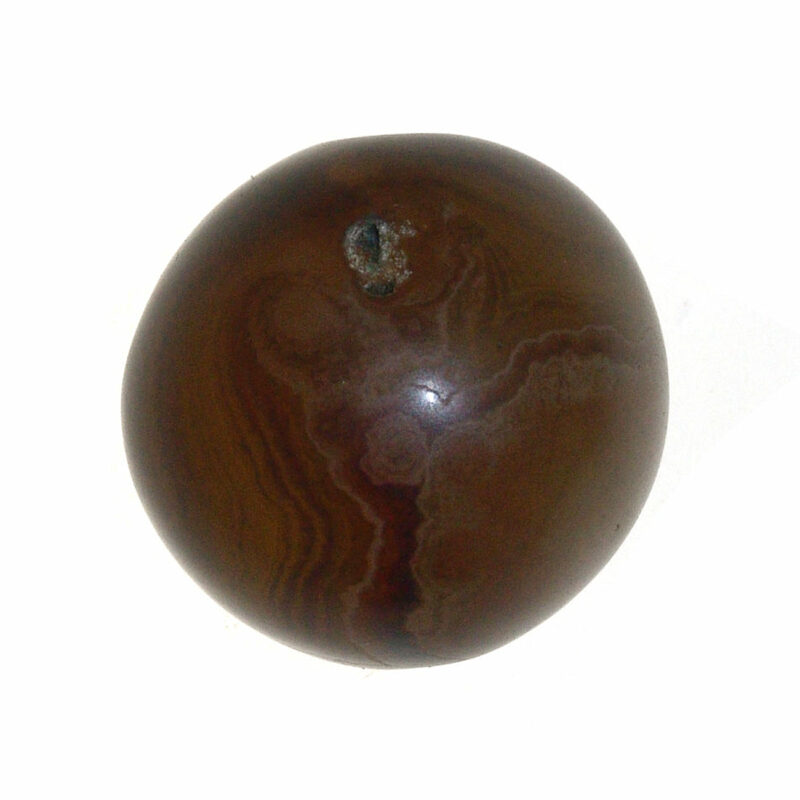 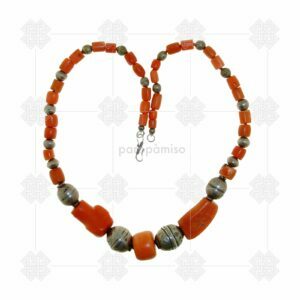 Ancient and antique agate beads, that are diffused from the Mesopotamia (4000BCE) to Himalayan regions and beyond until 19th century, often are not decorated, however various methods were used in antiquity to alter the colour of the stone. 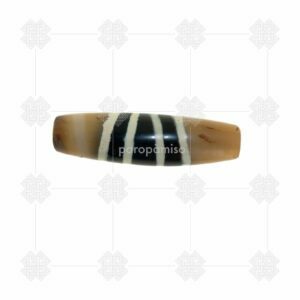 These treatments made the crystalline layers or banding more prominent and thus enhanced the appereance of eyes and stripes. 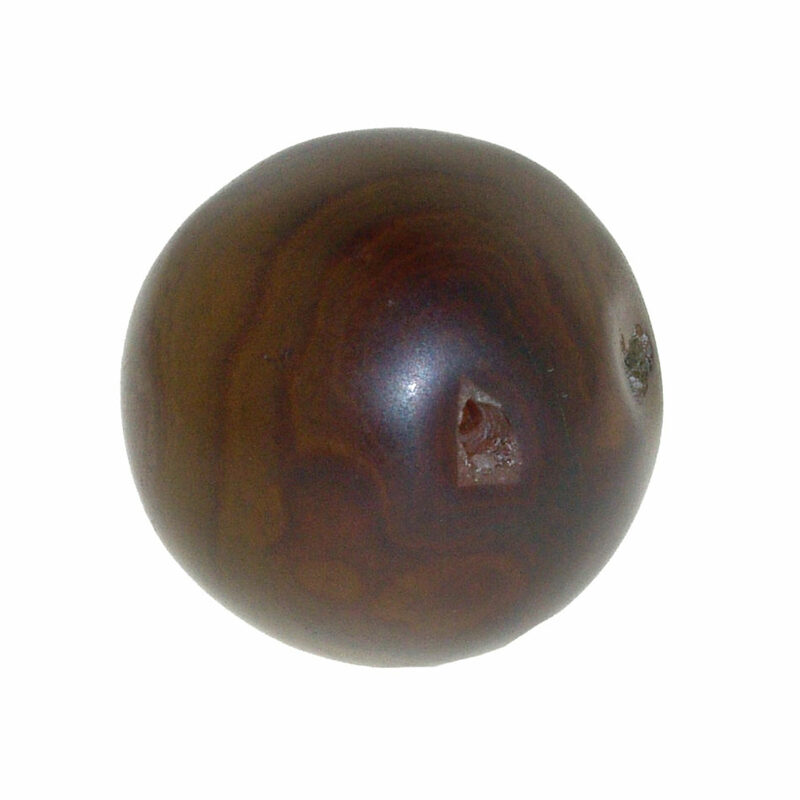 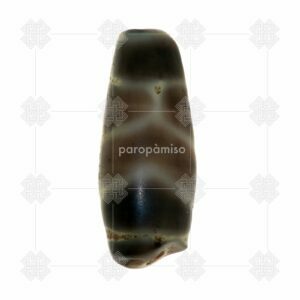 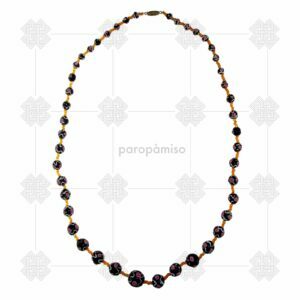 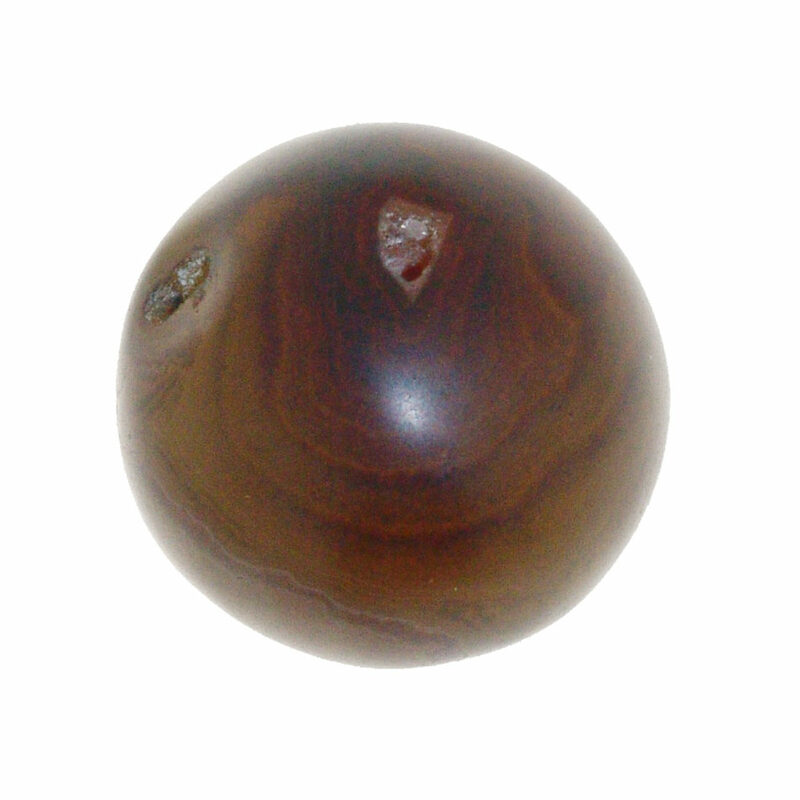 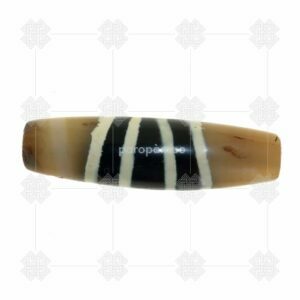 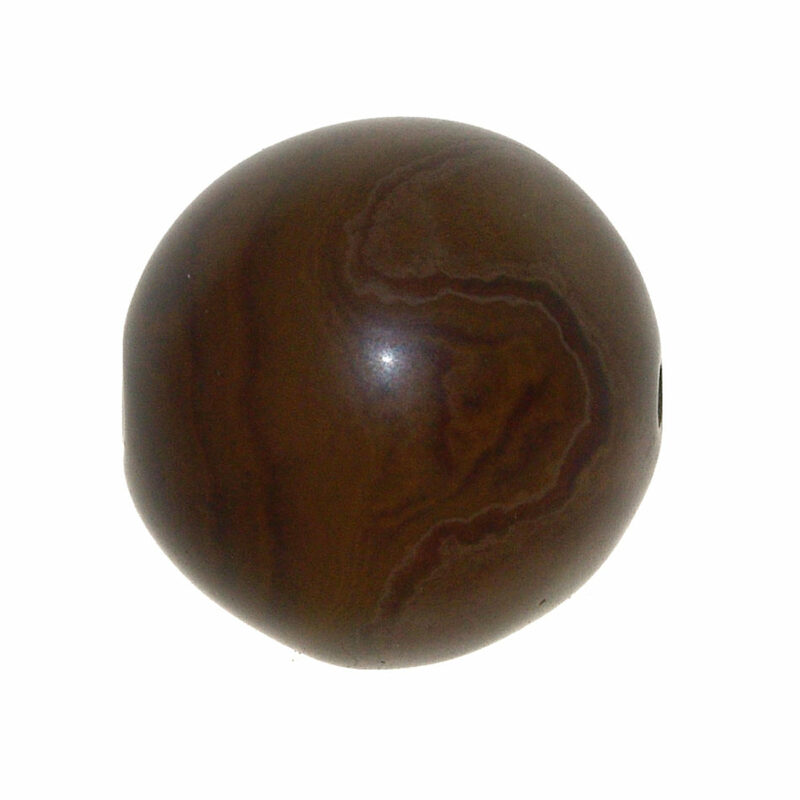 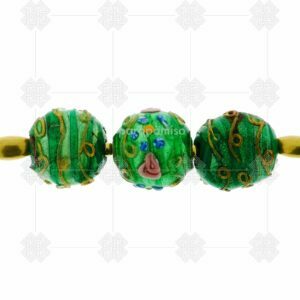 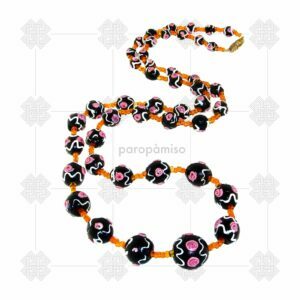 This in turn made the beads and the stone more desirable for personal adornment and for their use as amulets.This bead seems to has been treated as dZi beads for the dark colour, but without any decoration like “eyes” or “stripes”.